 At ADA Publishing we only have one aim – to publish beautiful, lavishly illustrated children’s books which will be read, relished and treasured by young children and their grown-ups. The stories and characters in our books create a world in which readers and listeners can learn about themselves and other people, can meet challenges and develop their understanding in a place of safety, with humour, kindness and generosity. Join us in Silver Birch Dell, and meet a host of different and delightful characters. There’s DT the Railway Cat, looking for his Place on the Planet, there’s Shoppy Poppy, who loves nothing more than buying new things for herself and her friends, there’s Bella Honeysuckle, a talented artist, who lives in a cottage with paint pots for chimneys – and many more new friends to meet and giggle with. The first title in this wonderful new series was launched in May 2017, with scores more of these eminently collectable books to follow. Fill in your details below, and we’ll keep you informed about all our new titles. Everyone needs their own Place on the Planet…DT The Railway Cat is a happy-go-lucky sort of cat, with friends all along the railway track, but no place he can call home. Then one night he settles down to sleep under an old oat tree, and his whole life changes. 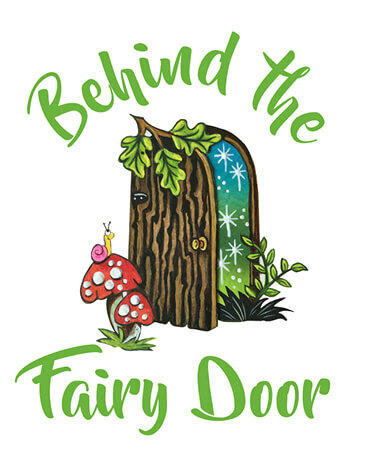 This delightful, heart-warming story introduces Alison May’s wonderfully varied cast of characters in the adventure-filled Behind The Fairy Door series. Printed and produced in a classic yet modern style and perfect for that everyday bedtime story! Silver Birch Dell is a hive of activity with the Annual Sports Day fast-approaching! Bella Honeysuckle is busy at Art Club, creating colourful displays to welcome everyone whilst many of the characters including DT, George Clumpy and Arty Chokey are all very much looking forward to taking part in various events. That is, until troublesome Johnny Fortnight decides otherwise. This charming, new adventure from Alison May’s Behind The Fairy Door series provides us with a gentle reminder that it’s the taking part and having fun with your friends that really matters. Teapot Cosy is very busy with several of the fairies enjoying a delicious cup of tea and discussing the Annual Fairy Cook Off. Shoppy Poppy however, is in a hurry to catch the train to London with DT for yet another shopping trip until she discovers who is about to move in under the Olive Tree. The latest, comic adventure in Silver Birch Dell, invites everyone to meet some enchanting new characters and realise the importance of trying to be helpful even when there is a misunderstanding! Octavia Evangeline is so excited because she is first in the queue to hang her stocking on the Big Christmas Tree. She has written a long list of presents she would like from Father Christmas and has to make sure her stocking is the first to be seen. Princess Sparkle and Shoppy Poppy have the same idea, until Bella Honeysuckle intervenes. This delightful, Christmas adventure from Alison May’s Behind the Fairy Door series delivers a warm message that the idea of Christmas is not only about what you receive but more more about what you can give. There is an outbreak of chickenpox rapidly spreading across Silver Birch Dell. Unfortunately, everyone is feeling rather miserable and trying hard not to scratch their itchy spots. Big Ed Fowl, the famous chicken chef, has been called in to try and help everyone feel better with his delicious soup. Herbie Sweetcorn, however, has other ideas.